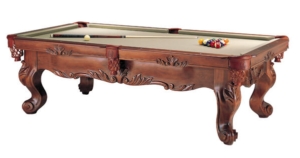 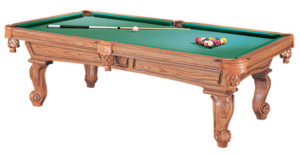 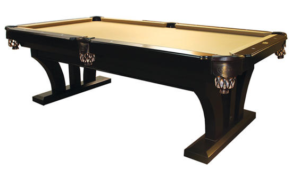 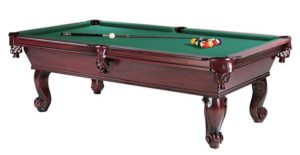 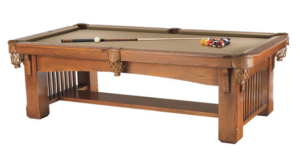 Below are our most commonly sold tables from Connelly Billiards. 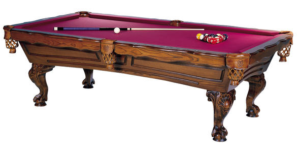 If you would like a table listed on the manufacturers website not listed below, please contact us as we can work with the manufacturer to produce the table you desire. 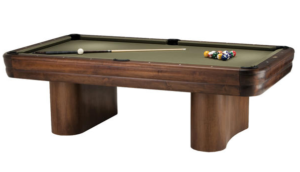 NOTE: Prices are subject to change. 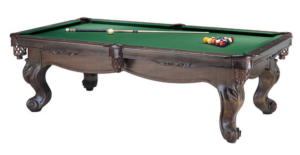 Various finishes and premium cloth choices may change listed price. 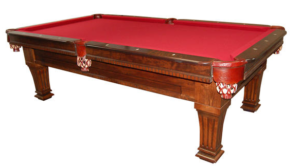 Contact us for the most accurate pricing.